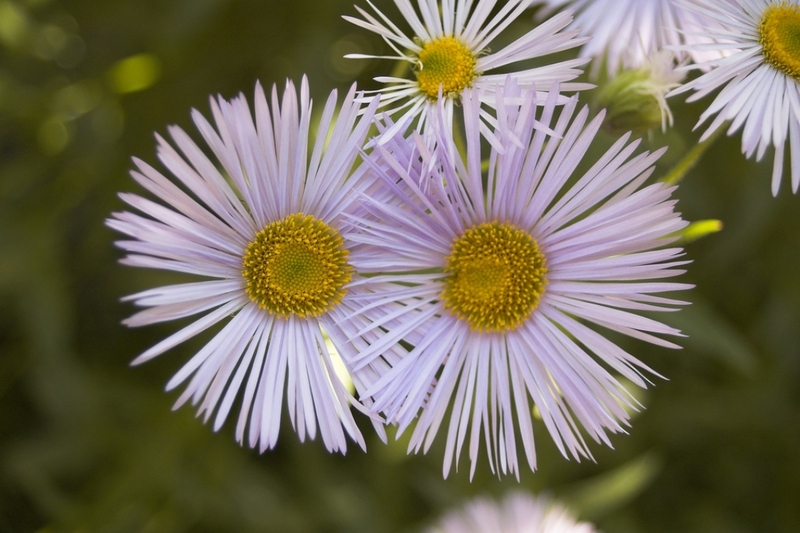 Rice button aster (Aster dumosus): growing, planting, caring. 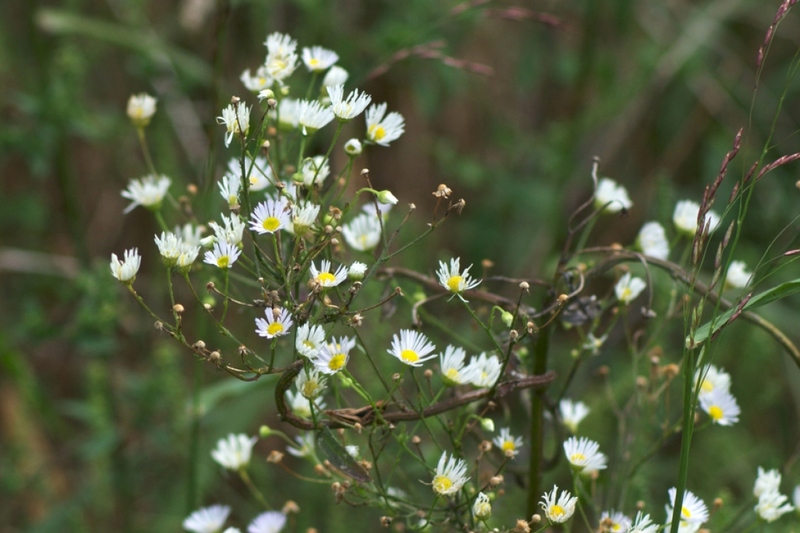 A dwarf species of Aster. 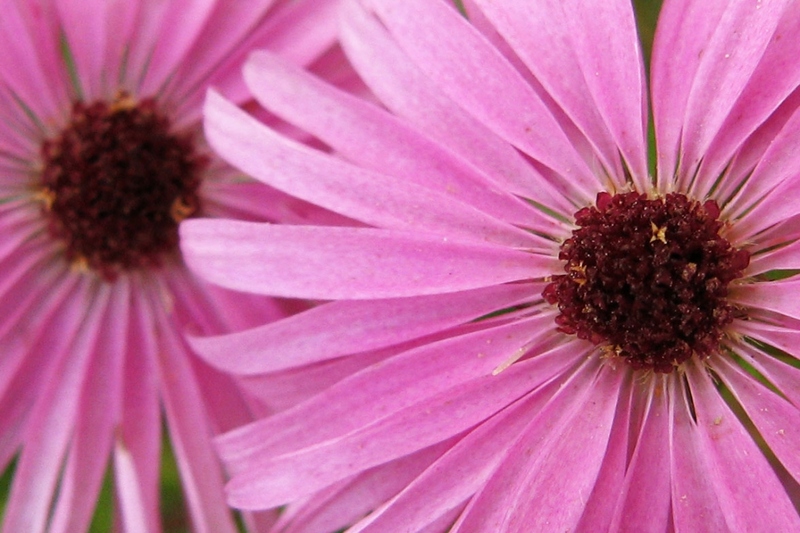 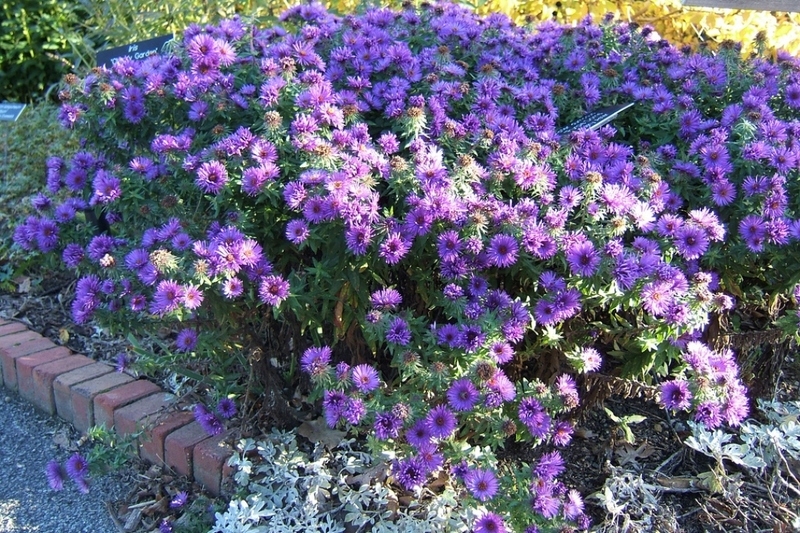 A dwarf species of aster growing up to 60 cm, with fine, shiny dark leaves and single or double flowers blooming in the Fall, colors depending on the cultivar.